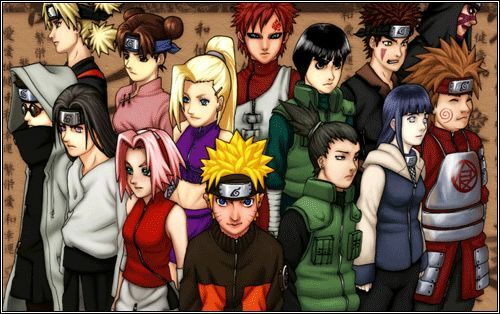 You are going to Watch Naruto Shippuden Episode 134 English dubbed online free episodes with HQ / high quality. Stream Anime Naruto Shippuden Episode 134 Online English dub Banquet Invitation. While Naruto’s team continues their search for Sasuke, Sasuke meets Itachi in a cave, fights an illusion and is told to come to the Uchiha hideout. On their way, Sasuke’s team is intercepted by a shadow clone of Naruto, which Sasuke easily dispatches. The real Naruto quickly sends his team after Sasuke, but they are stopped by Tobi. Meanwhile, Team Hebi is confronted by Kisame who won’t let anyone but Sasuke pass. Sasuke carries on while his team, specifically Suigetsu, faces Kisame.